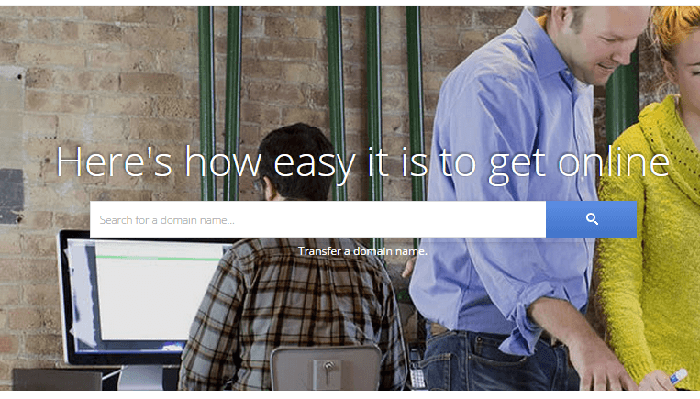 So, Google recently launched Google domains. It looks simple, the interface is clean, what more could we ask for? Well from reading around, it doesn't look like Google will be offering hosting with the domains, so businesses offering hosting won't have to panic too much. But for all those companies offering domain registration, is google going to be cheaper and take all the business? Will google automatically be indexed higher when one searches for 'domains' or 'buy a domain'? I don't know, I guess it's an interesting step, and hopefully Google just helps to make it easier, without taking everyone else out the market. 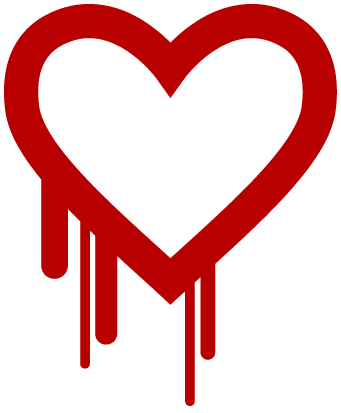 OpenSSL Heartbleed bug. How vulnerable is my data? The Heartbleed Bug is a serious vulnerability in the popular OpenSSL cryptographic software library that allowed access to the memory of any server using it. Gmail Update. Reach more & Receive more unwanted email from G+ users? If you're a Gmail user you'll probably already know, thanks to the email Google sent around, that starting this week Gmail will suggest you Goole+ people as recipients without exchanging email addresses. What emails will I recieve from other Google+ Users? By default settings, other users can contact you Once until you reply to them, thereby sharing your email address. How will I know which emails are not from my google contacts? Emails from people outside your circles will be filtered into a new Social category in your Gmail inbox (if enabled). Where can I change which Googl+ users can contact me? A new setting can be found in the settings section of your Gmail on the "General" tab. 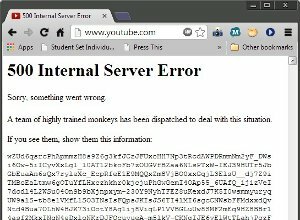 So, for all of half an hour between 22:00-23:00 GMT YouTube had a lovely 500 Server Error, with a 4150(ish) character hash on every page refresh. Streaming servers still worked, so all of those watching longer videos may not have noticed anything. The fight for Internet Privacy, it's allies, and Demand Progress are hosting a movie night on Sunday 17th November 2013. This movie is about how large corporations and the government's are tracking information via technology and the internet. So, basically, are you really sure about all those terms and conditions you simply clicked 'agree' to? Twitter. Your images still belong to you as the content poster, however they can re-use them if they wish ("a worldwide, non-exclusive, royalty-free license (with the right to sublicense)"). Facebook. Hey this big company can do what they like too with your uploaded content. Don't want that any more? Deleted your profile? Shame all those other people interacted with your content, because Facebook is allowed to keep hold of it till all ties are gone. Google is limited to operational, service improvements and promotional material. Google+ i'm not too sure on, but be my guest and read the terms then fill me in. I personally use all of the above, and while the terms may be interesting and sometimes worrying, I already agreed to them, and can't change it now. Future terms are different, you may notice the app permissions on mobile phones the request things that they don't need. For example, why does a product listing site require access to all your contacts, phone calls, call history and SMS? I don't know why, and for that reason, I don't install them. I'll be updating here when the #TACMA at http://www.demandprogress.tv/ has finished. Microsoft has agreed a deal to buy Nokias mobile phone business for 5.4bn euros ($7.2bn or £4.6bn). Nokia will also license its patents and mapping services to Microsoft. Nokia shares jumped 45% on news of the deal. The purchase is set to be completed in early 2014, when about 32,000 Nokia employees will transfer to Microsoft. While Nokia has struggled against competition from Samsung and Apple, Microsoft has been criticised for being slow into the mobile market. Copyright Infringement, ISP's and the new Six Strikes Rule. Beginning today, AT&T, Cablevision, Comcast, Time Warner Cable, and Verizon have all agreed to start spying on their users. That's right. The US's largest Internet Service Providers are implementing a new "online infringement" plan to identify and punish, with virtually no due process, users suspected of downloading copyrighted content. Click here to tell the ISPs: no cyber-snooping, no punitive new copyright rules. Following a series of escalating warnings, the plan would allow ISPs to slow down, or "throttle," the Internet connection of suspected copyright violators. And if you want to contest the accusation? That will cost you $35. Click here to put the ISPs on notice: stop overly punitive infringement policies or we'll take our business elsewhere. The new plan would jeopardize open and public WIFI networks, and lead to widespread wrongful accusations for those who share a network at home, in a WIFI hot spot, or in the workplace. My thoughts on the "Windows 8 - Automatic repair failed" Loop. ..I now join the club with the Automatic Repair Loop. From turning the laptop on, windows 8 goes straight into a "Diagnosing your PC" which takes FOREVER. After several hours, it then states this fails, gives you some options, a command line, refresh, reset, etc. Nothing appears to work. I tried all the command line stuff, fix MBR, chkdsk, rebuilding the BOOTREC, removing the old bootrec bla bla bla. Recovery CD's appear pointless. So, 3 days attempting to repair this, no luck, I give up. Returning to Windows 7 tomorrow on this. Oh, what appeared to cause this? I left the laptop alone doing windows updates, it did 3, went up through the percentages, reached 100%, restarted, and DEAD. I wish to move to Windows 8 in the future, but won't be doing so a)without a touch screen, and b) when service pack 1 is released.